The Samsung Galaxy Note 9 is finally in the Philippines. The handset features a Bluetooth-enabled S Pen, 6.4-inch Quad HD+ display, 128GB storage, 4,000 mAh battery. 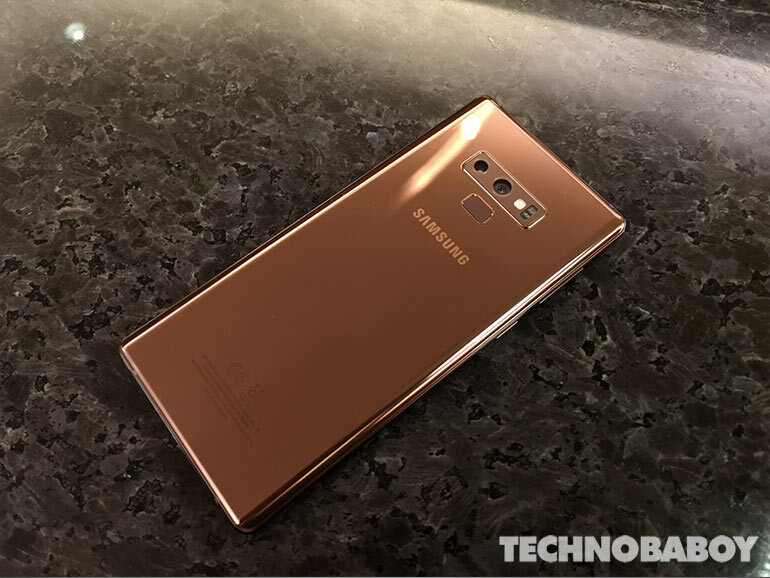 Amidst the leaks and rumors, the Samsung Galaxy Note 9 is finally official in the country. The latest flagship comes with a 6.4-inch quad HD+ Super AMOLED display, an octa-core Samsung Exynos 9810 processor, 12MP + 12MP dual rear cameras, and an 8MP selfie shooter. It comes in two variations: 6GB/128GB and 8GB/512GB. 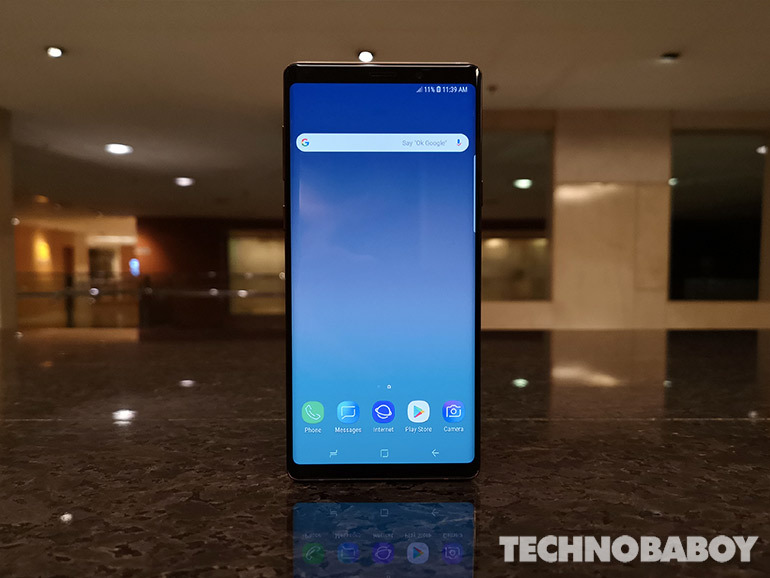 The Note 9 also comes with a Bluetooth-enabled S Pen with new functionalities that include remotely controlling applications. To complete the specs list, it also has an Iris Scanner, a Fingerprint Sensor, Facial Recognition, a USB Type-C port, IP68 rating, a 4,000 mAh battery, and Samsung Experience UI on top of Android 8.1 Oreo. The Samsung Galaxy Note 9 is priced at PHP55,990 for the 128GB, and PHP75,990 for the 512GB. It will be available this August 2018. Pre-order period is from August 11 to 19, 2018, and will come with PHP17,800 worth of freebies. For those who will avail the 512GB variant, they will get a 2018 Samsung 32-inch Smart HD TV. For buyers of 128GB, they may choose from several Samsung products like the Gear Fit2 Pro, Gear IconX or Galaxy Tab A 7-inch. All pre-orders will come with a NanoFixit Screen Protector and a one-year screen cracking insurance worth PHP10,000.